The microwave and the oven are two areas in the kitchen that get messy quick. 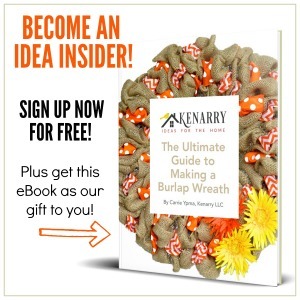 Not only are they easy to get messy, they can also be difficult to clean. 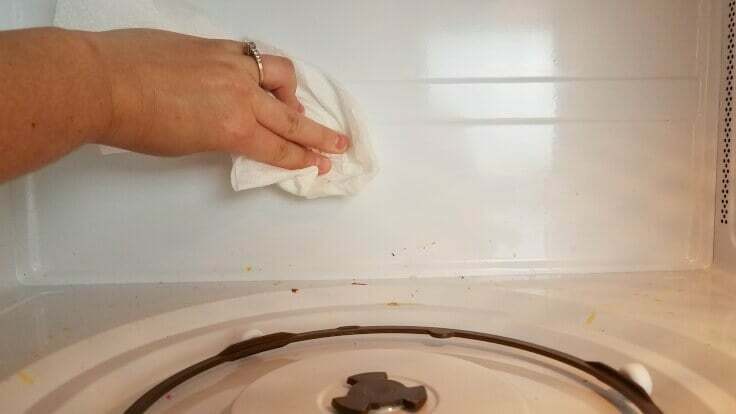 So, today I’m sharing a simple trick for cleaning your microwave and stove with little or no scrubbing. This trick comes in handy pretty much anytime I let my kids microwave or cook anything. It doesn’t matter what they are cooking, it will end up every where. A bag of popcorn leaves butter covering the microwave. Noodles boil over and burn on the stove. Both of these are a nightmare to clean up, but not any more. 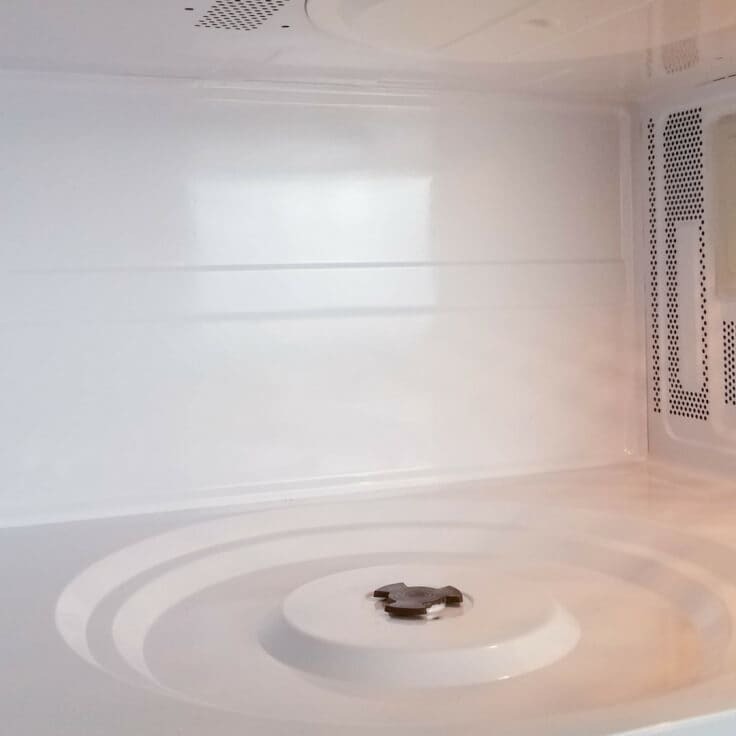 To make your microwave squeaky clean in 5 minutes all you need is water and white vinegar. Place cup with water and vinegar in the microwave. 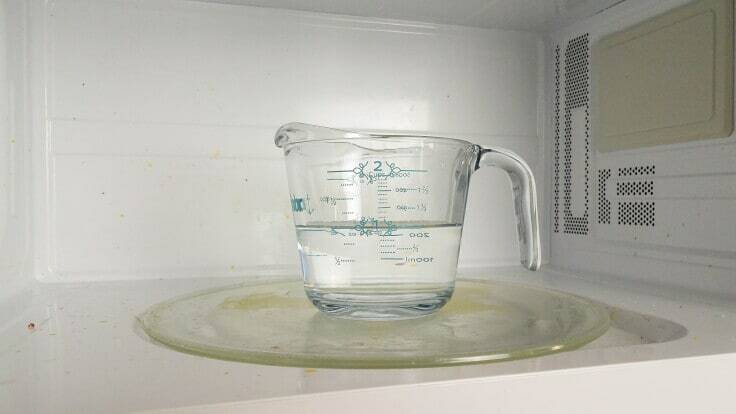 Heat the vinegar and water in the microwave for 4 minutes. Let the cup cool for 1 minute before removing. Be careful it’s hot. Wipe the grease and crude away with a paper towel or cloth. Step back and watch your microwave sparkle. 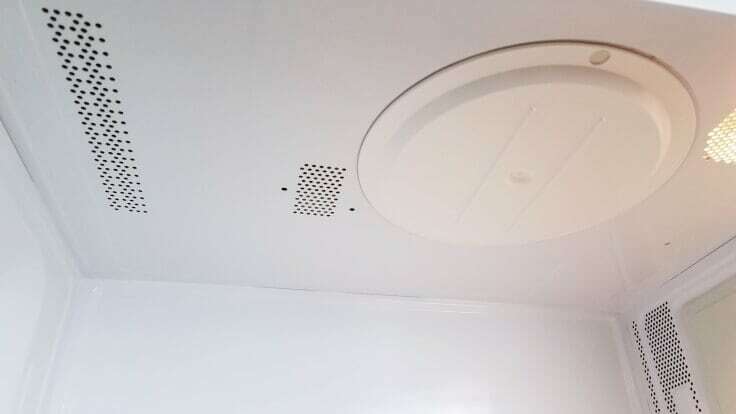 When you are all done don’t toss out the hot water. Instead, use it to clean the stove top. Squirt some dish soap over the stove top, then pour the vinegar water over it. Next, sprinkle about 1/2 cup baking soda over the stove and let sit for 5 minutes. Use the back of a sponge to scrub the stove. To clean up the baking soda, use a wet towel to wipe off the stove. 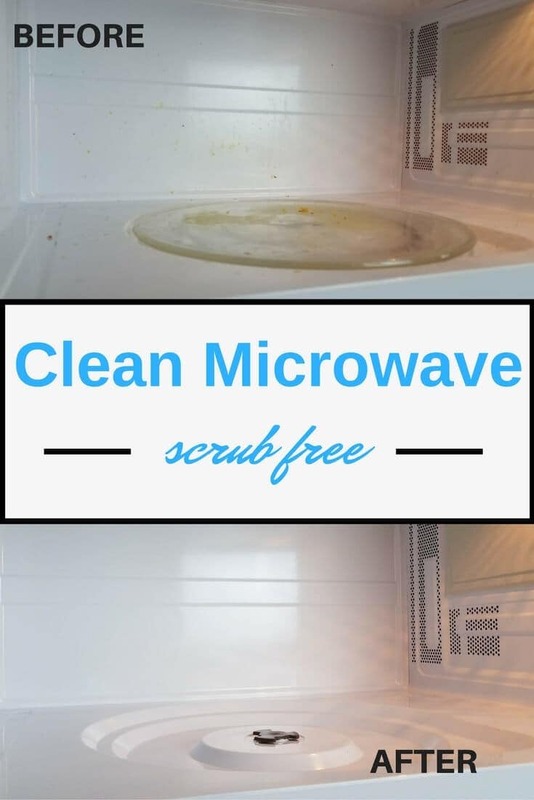 Now stand back and stare at your sparkling stove and microwave that was cleaned from start to finish in less than 15 minutes with minimal elbow grease. I have been using lemon with cleaning my microwave. Thanks for sharing Carrie! Will try it out for sure 🙂 By the way, what kind of vinegar do you use? does it get rid off the smell as well? 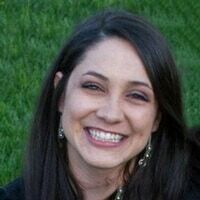 Hi Emmerey, Rachel used white vinegar. She doesn’t specifically mention it in her tutorial, but I would think vinegar would help to deodorize smells from a stinky microwave too. Give it a try and let us know if it works! You’re so very welcome, Emmerey! Have a wonderful week.